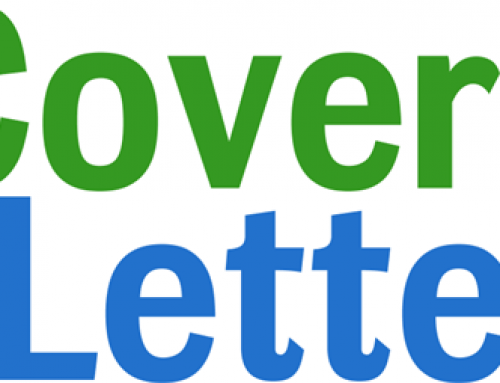 We’ve made it to the final article in the How to Write a Cover Letter series. Yay! 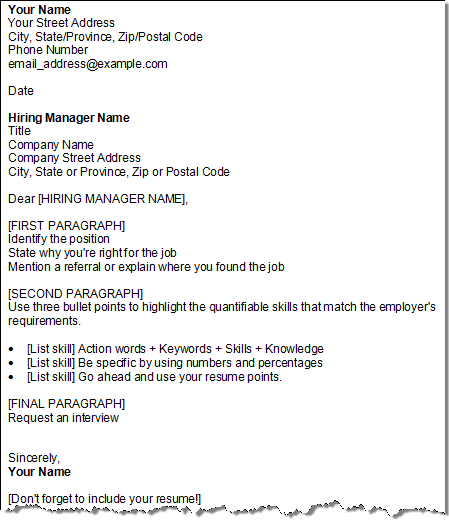 And just like in the How to Write a Resume series, I’m ending with a bang by giving you a few free cover letter templates for your downloading pleasure. Writing a cover letter is pleasurable, right? Think positive people! Anyfreetemplate, landing that job interview with the right (write?) 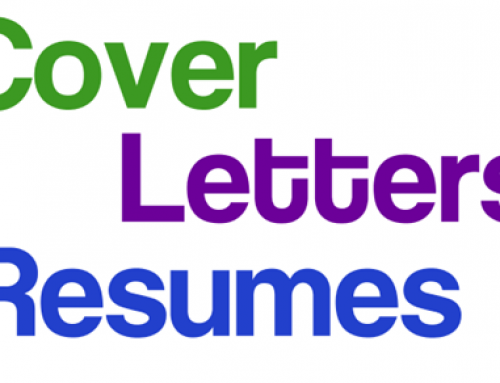 cover letter is a heck of a lot easier when you’ve got a few cover letter examples and free cover letter templates to play with. 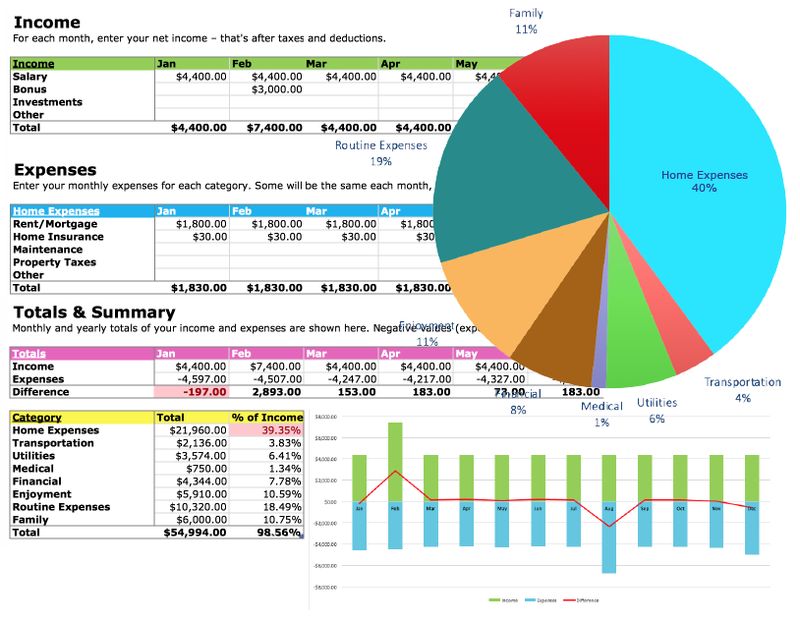 I’ve put the cover letter templates in Microsoft Word format (just like the free resume templates), to simplify life for everyone. 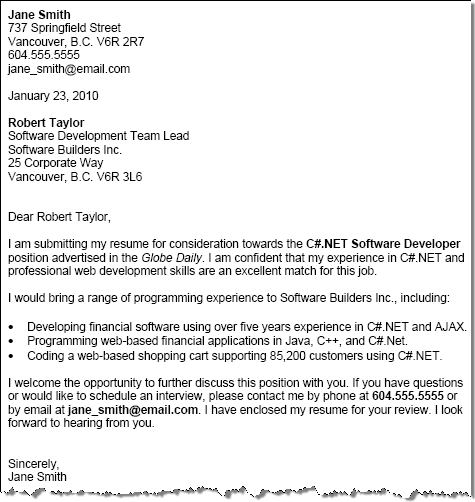 Now, a few words of caution — I’ve never been a fan of generic cover letter templates since they lack honesty, so please try to customize these templates to bring an authentic voice to your application. Now let’s get downloading! Wheee! 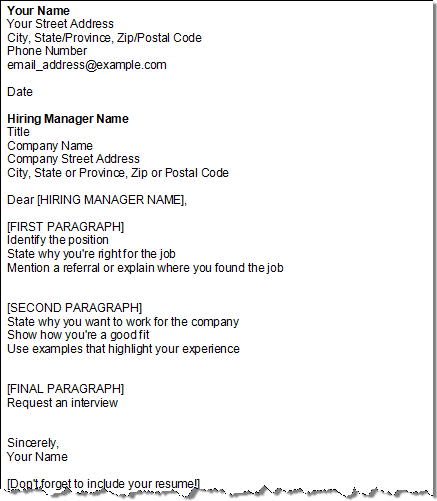 Choose the Classic cover letter format if you’re applying to a traditional organization, require a business letter format, and you can be brief in a single page. 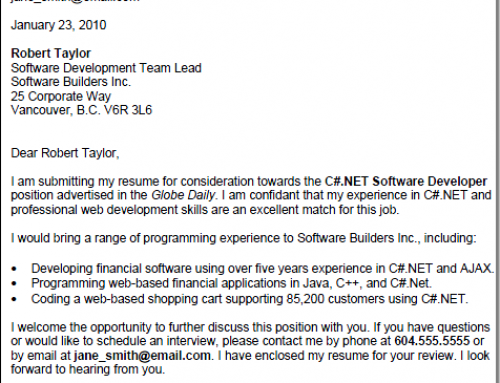 Here’s the same Classic cover letter template, but this one contains example content. Choose the Contemporary cover letter format if you’ve got stellar skills to highlight in bullet points and you’re applying to a less traditional field. 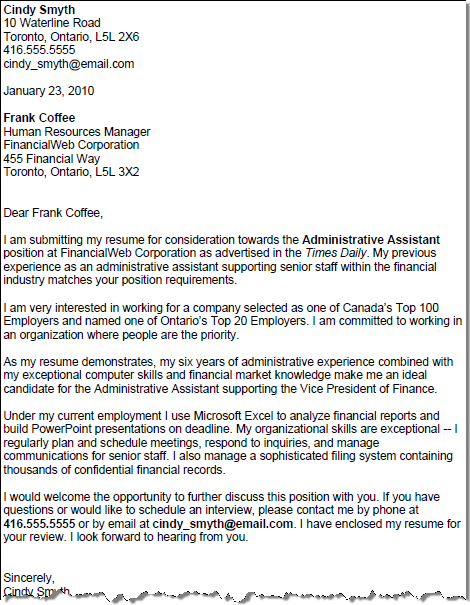 Here’s the same Contemporary cover letter template, but this one contains example content. Phew! I am so beyond thrilled to have finished the How to Write a Cover Letter series for you. If you’ve been following this blog for a while, then you know how much effort and time I put into these posts, and I sincerely hope they find you well and help you even a little bit. I know it’s not easy to put yourself out there when looking for work, but highlighting your best skills in a killer cover letter is a sure-fire way to get closer to landing that job interview. Thank you so much for this series. As a new immigrant to Canada trying to understand a similar but subtlely different system is a little challenging. All you articles on these topics have been very reassuring and helpful. Now I just need to sell my UK business and get me that job ! 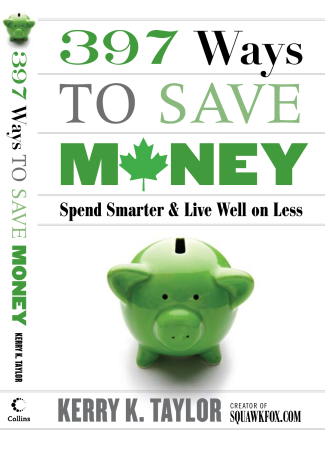 Another basic but good read… especially for those unsure of how to get started… thanks. Thanks for taking the time and effort to research and type this up for the rest of us! thanks for these series as one who needs to look for a better job they will come in handy! Was wondering if you could read the post I put up today on my blog and let me know what you think. Thank you very much for your time and effort by preparing and sharing all this information, it’s very useful and I’ll take full advantage of them! Thank you for this. It can be so difficult to get attention through a faceless application process. I wonder if you have any advice about unearthing names of hiring managers…as I understand it, this is of crucial importance when trying to make your resume and cover letter stand out against masses of competitors. I have been trying for some time to secure a better job. I’m applying all over the country and nobody is getting back to me. It may be that my address doesn’t match their regionally. I’ve had help with my resume and cover letters, feel that I have plenty of schooling and experience to offer, and am continually surprised that employers aren’t calling. Surely it can’t all be blamed on the economy. I mean, jobs exist for the taking. Thank you. This is the second time you’ve been a great help. Keep up the work, we need people like you.